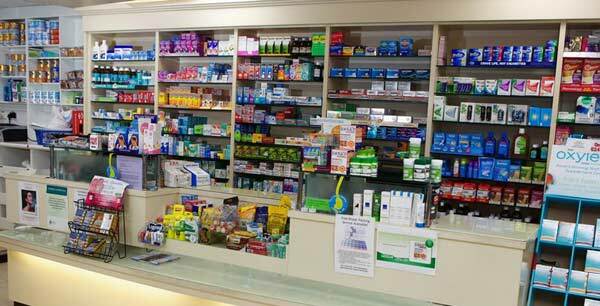 At Trants Pharmacy we stock a wide range of smoking cessation aids. Talk to us about your personal preferences or programmes to quit smoking . We will advise you on what is on offer or any alternative methods we have in store. If you do not see the product you want in store please ask a member of staff who will be happy to try and source it for you. The NICORETTE® stop smoking range includes: NICORETTE® Gum, NICORETTE® Patches, NICORETTE® Inhaler, NICORETTE® Cools Lozenge, NICORETTE® QuickMist and NICORETTE® Microtab. NICORETTE® is a smoking cessation aid. Contains nicotine. The NiQuitin® stop smoking range includes: NiQuitin® Patches, Lozenges, PRE-QUIT Lozenges, Minis Lozenges and Gum. These are smoking cessation aids. Contains nicotine. The Nicotinell stop smoking range includes: Nicotinell Gum, Nicotinell Lozenges, Nicotinell Patches. Contains nicotine.